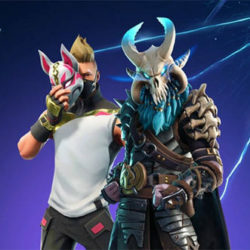 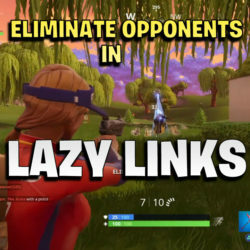 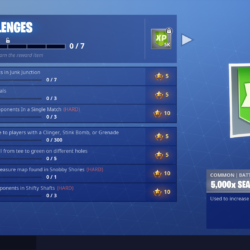 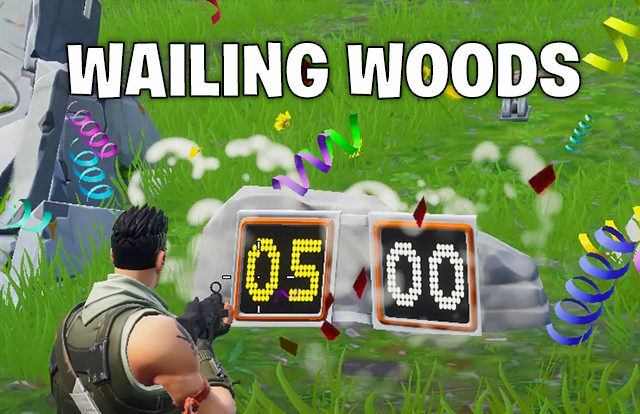 In this guide we cover all the Fortnite season 7 challenges. 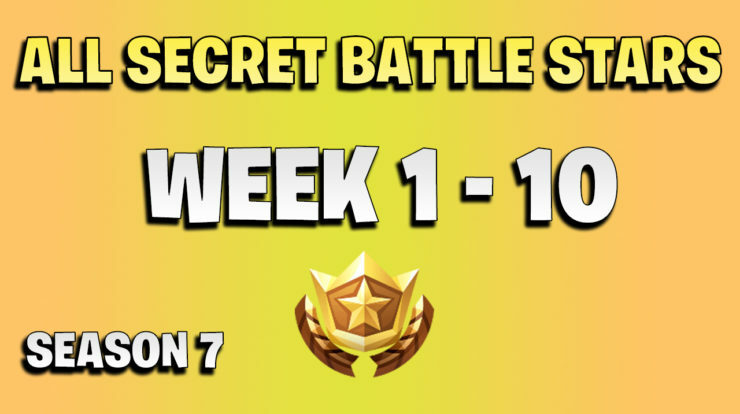 The newest weeks will be shown first and we update this post when new weeks are released. 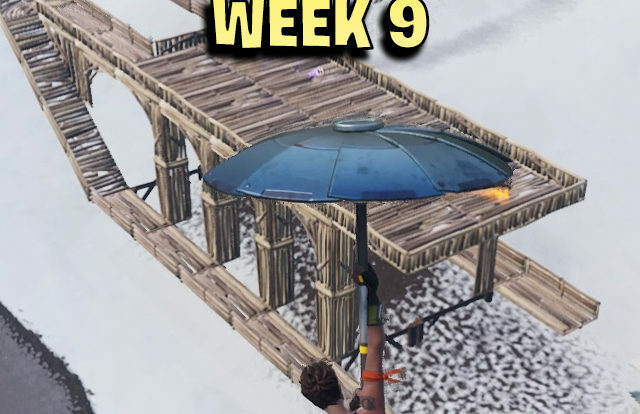 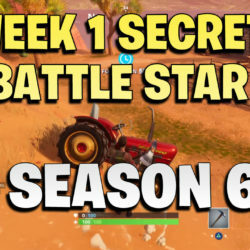 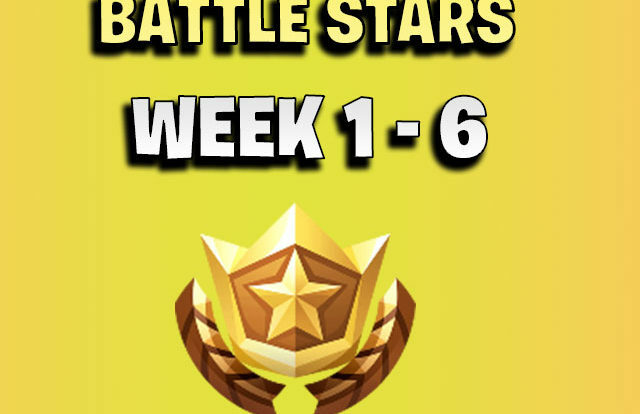 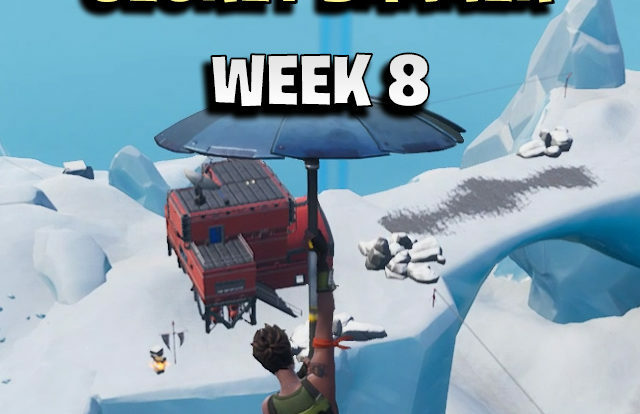 Week 3 season 7 secret star location. 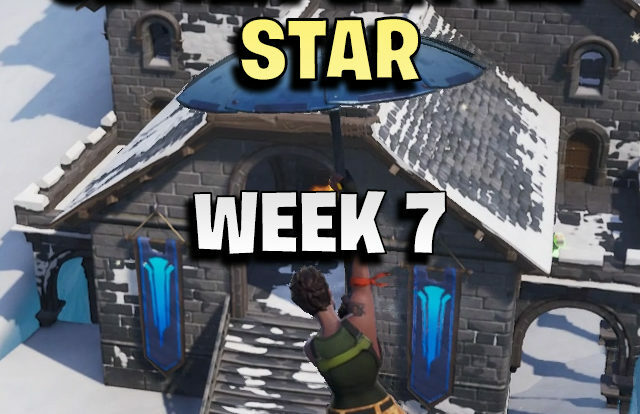 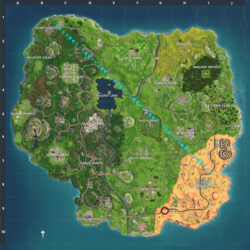 Week 1 season 7 secret star location.